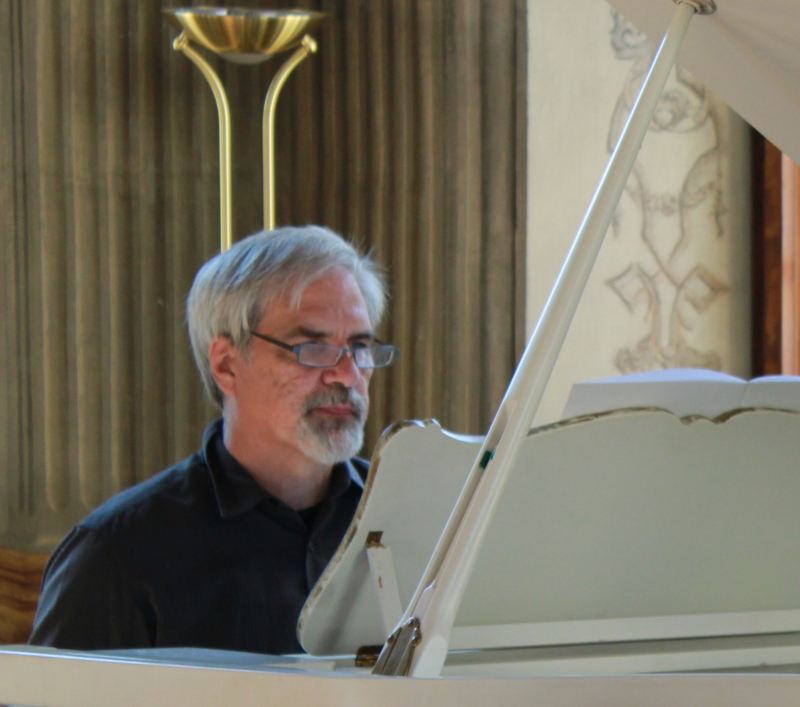 Please join No Exit’s pianist Nick Underhill at Heights Arts this Saturday (6/2) for a riveting evening of virtuosity as Nick performs a solo piano concert which will include avant-garde works from the last 100 years. This wide-ranging program will run the gamut from intense to whimsical, cerebral to primitive, thought provoking and utterly delightful from beginning to end. The concert will feature works by Iannis Xenakis, Gary Philo, Aaron Copland, Morton Feldman, Leo Ornstein, David Leisner, Frederic Rzewski and Nick Underhill himself. Free and open to the public.